The Payne 180 degree Pallet Inverter is our most popular range of pallet inverters we manufacture. They inverts all load types from bags, drums, boxes, glass, tins and cartons to give you a small example. Payne Pallet Inverters are durable, reliable and proven designs, and are supplied to busy warehouses worldwide. The MSL Inverter is central to the range of 180 Pallet Inverters. With a 1500kg weight capacity and flexible load accommodation, plus the benefit of floor loading. The Payne Standard Pallet Inverter is the mainstay of our product range. It is a 180 degree machine that is capable of turning all loads. 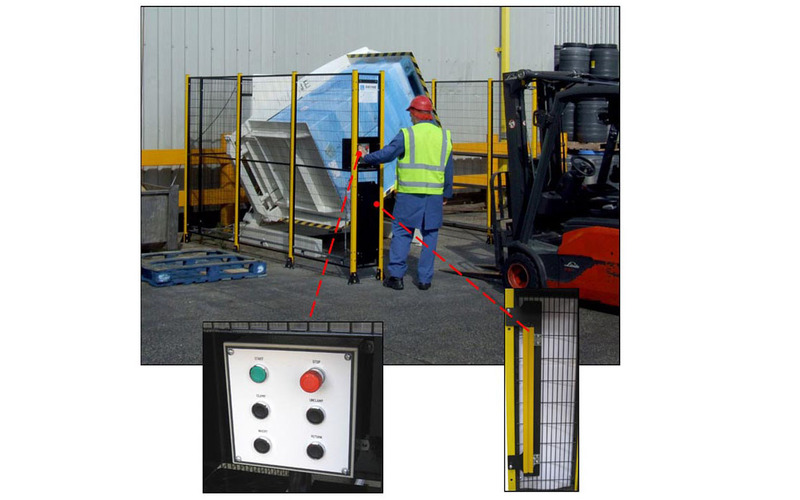 The Triple ‘L’ Pallet Inverter is our most universal pallet inverter. It inverts all loads types from bags, drums, glass, and cartons.